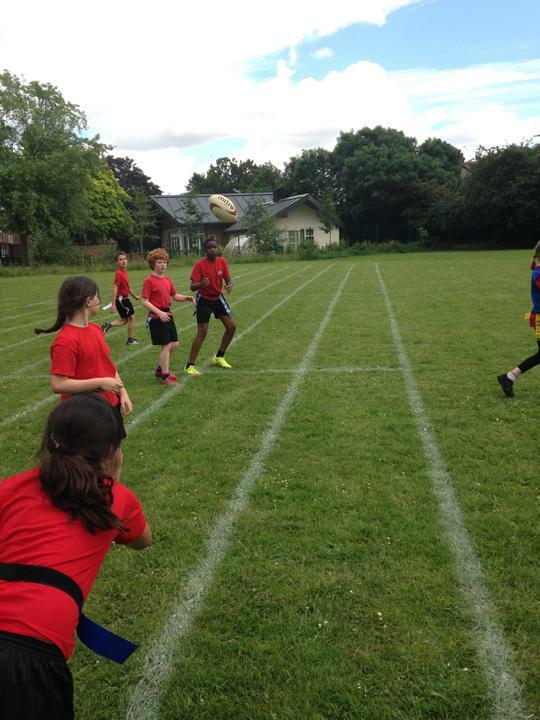 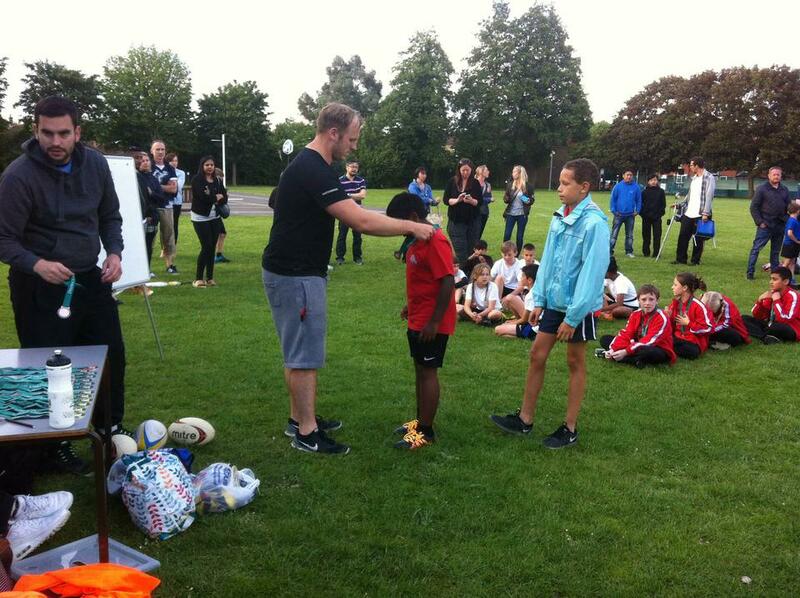 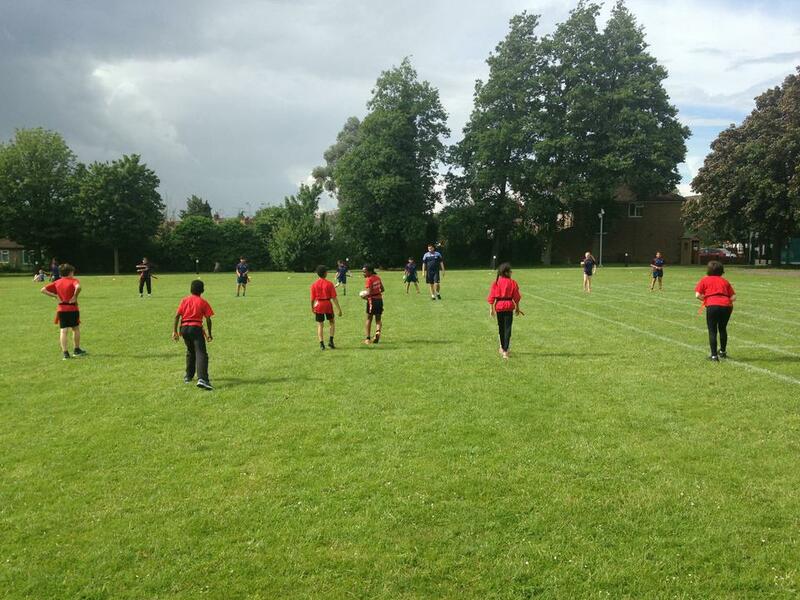 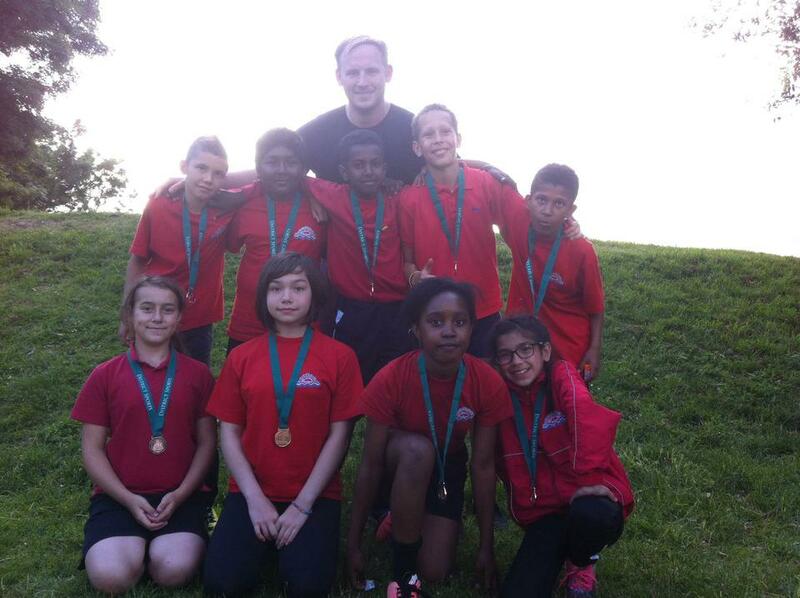 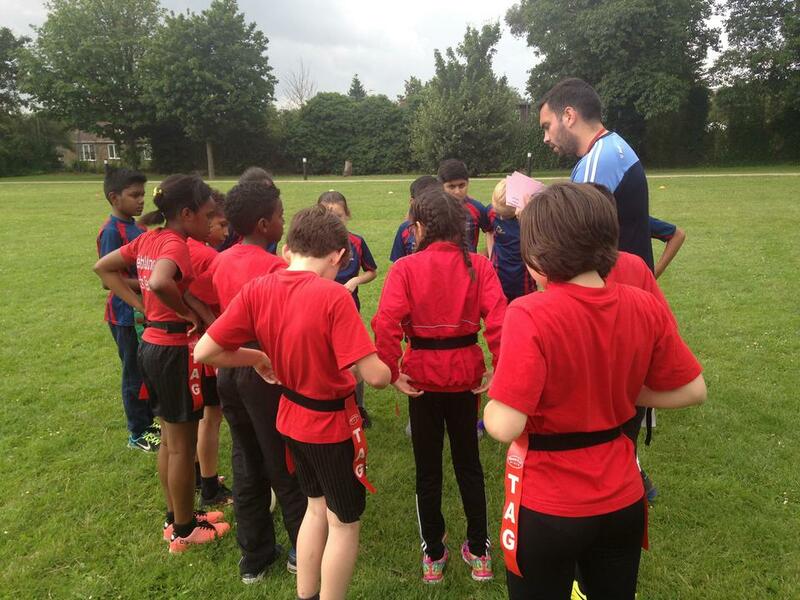 On Wednesday 15th June, Whitehall Junior School hosted the Year 6 tag rugby competition for the Uxbridge District schools. 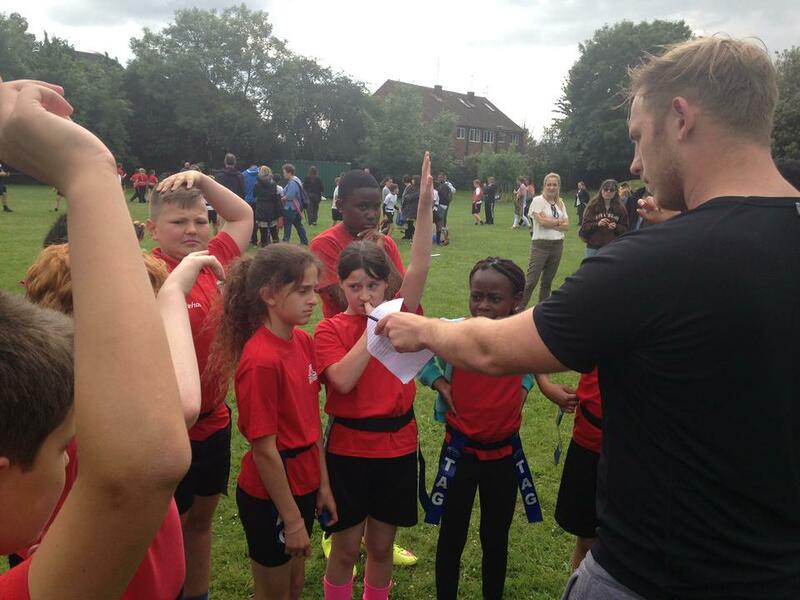 There were ten teams entered, three of those teams represented Whitehall, and the competition was very successful. 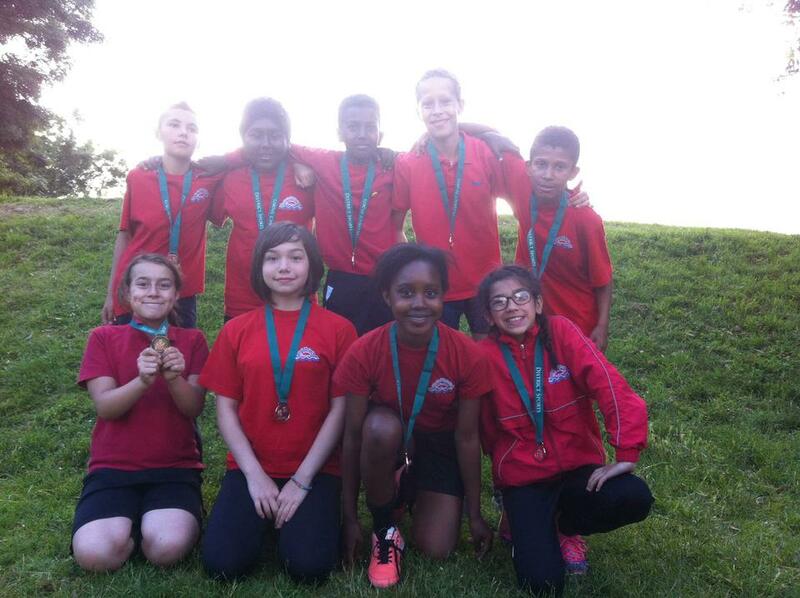 The ten teams all played well, showing great skill and sportsmanship, and Whitehall's 'A' team even came away with Bronze medals!